R H S Samaratunga, secretary to the finance ministry and treasury, said Colombo expected a response from the bank by February 20, meaning the loan may not be finalised for several more weeks. 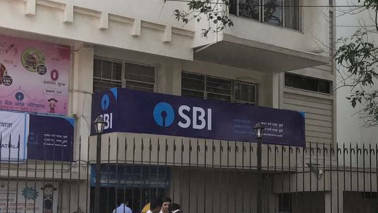 He also confirmed that Sri Lanka had started negotiations to increase the amount of a swap deal with the Reserve Bank of India (RBI) to $1 billion, up from a previously negotiated $400 million. 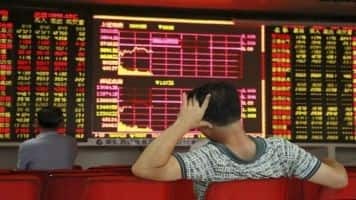 The China National Fintech Risk Rectification Office has identified 124 trading platforms till now. 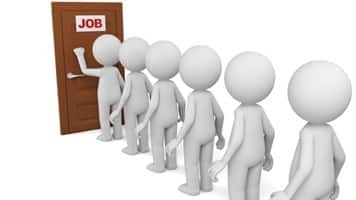 The top four national banks, which reported negative to flat net profit growth for the first half of this year, reported a combined total of 22,260 jobs that have been eliminated, Hong Kong-based South China Morning Post recored. 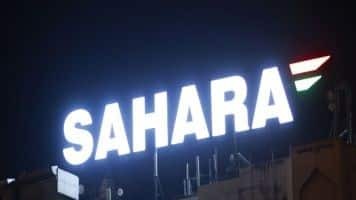 The cash strapped Sahara Group has managed to strike a deal with the Reuben Brothers to extend the loan repayment of USD 850 million. The deadline for repayment was extended from October 8 to November 30. 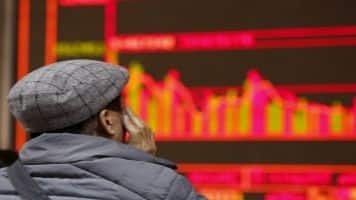 Sharp drops in the country's equities after a debt-fuelled rise earlier in the year have spooked domestic and international investors and forced Beijing to launch a raft of policies aimed at stemming further losses. Chinese stock markets are down nearly 40 percent from their June peak. 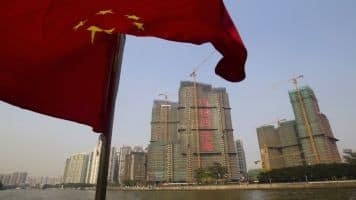 China will raise dividend payments from designated state-owned enterprises to make up for any shortfalls. 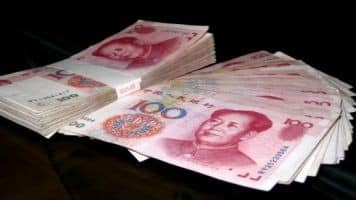 The People's Bank of China (PBOC) has repeatedly intervened to stabilise the yuan since the August 11 devaluation - billed as free-market reform - sent shockwaves through global markets and depressed emerging currencies. 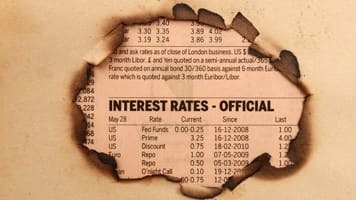 In private and in public at last week's global central banking conference in Jackson Hole, the message from visiting policymakers was that the Fed has telegraphed an initial monetary tightening and, following a year-long rise in the dollar, financial markets globally are as ready as they can be. 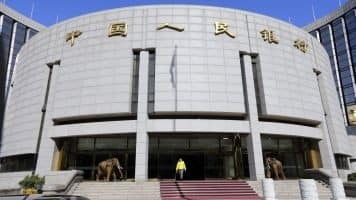 The People's Bank of China cut interest rates and lowered the amount of reserves banks must hold for the second time in two months on Tuesday, acting amid pressure from a global stock market rout and massive outflows from its markets. 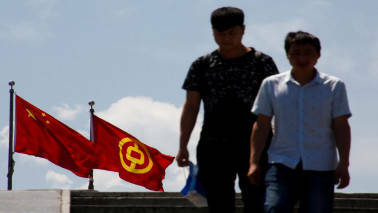 The seven-day loans have an average interest rate of 2.35 percent, the People's Bank of China (PBOC) said in a statement on its website. 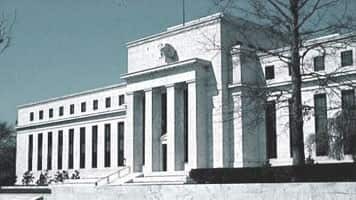 Yao Yudong, head of the bank's Research Institute of Finance and Banking, said the US central bank should delay any rate hike to give fragile emerging market economies time to prepare. A US rate increase next month now seems less appropriate given the threat to the US economy from the recent market turmoil, an influential Fed official said on Wednesday in the clearest sign that fears of a Chinese slowdown are influencing US monetary policy. 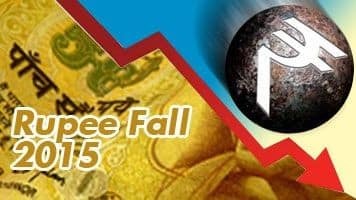 Investors to PBoC: Can we have some more? "The PBoC has come across hesitant and reactive. 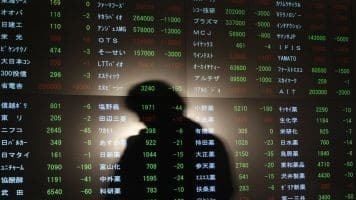 Policy easing has followed rather than pre-empted the pullback in the economy as well as asset markets," said Vishnu Varathan, senior economist at Mizuho Bank. 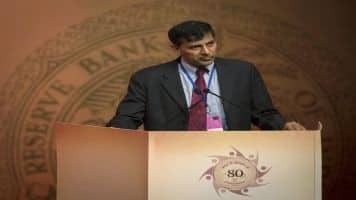 Rajan, a former chief economist for the International Monetary Fund, has repeatedly warned about the dangers of competitive devaluations for emerging markets such as India. The number of investors pulling out of commodities has increased, with "aggressive" underweights to the sector hitting a record high, according to the Bank of American Merrill Lynch. Nationwide new home prices rose 0.3 percent on month in July, versus a 0.4 percent gain in June and May's 0.2 percent rise. 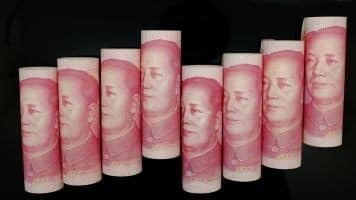 After allowing the yuan to weaken a total of around 3 percent against the U.S. dollar on Tuesday, Wednesday and Thursday amid a shift toward a "managed float" regime, the People's Bank of China (PBOC) set Friday's fixing at a slightly stronger level. Yesterday's devaluation by the world's second largest economy, the first since 1994, was effected amid slowing down of the economy which is hovering around seven percent and falling exports. Spot yuan fell to 6.43 per dollar, its weakest since August 2011, after the central bank set its daily midpoint reference at 6.3306, even weaker than Tuesday's devaluation. 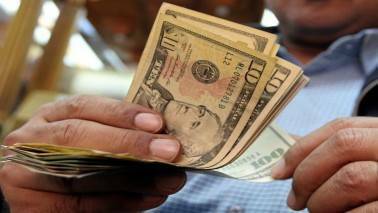 The currency fared worse in offshore trade, touching 6.57. 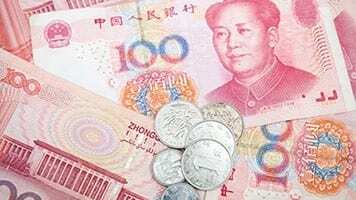 The People's Bank of China (PBoC) set the yuan fixing at 6.3306 against the U.S. dollar on Wednesday, 1.6 percent weaker than the previous day's level, signaling its commitment to the "floating" currency described in Tuesday's press release. 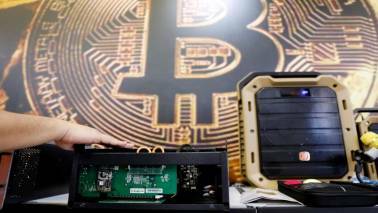 A massive rout in currency and financial markets worldwide spooked by Chinese central bank's policy move along side heightened concerns about capital outflows in the face of imminent US interest rate hike predominantly weighed on the local currency, a forex dealer said.